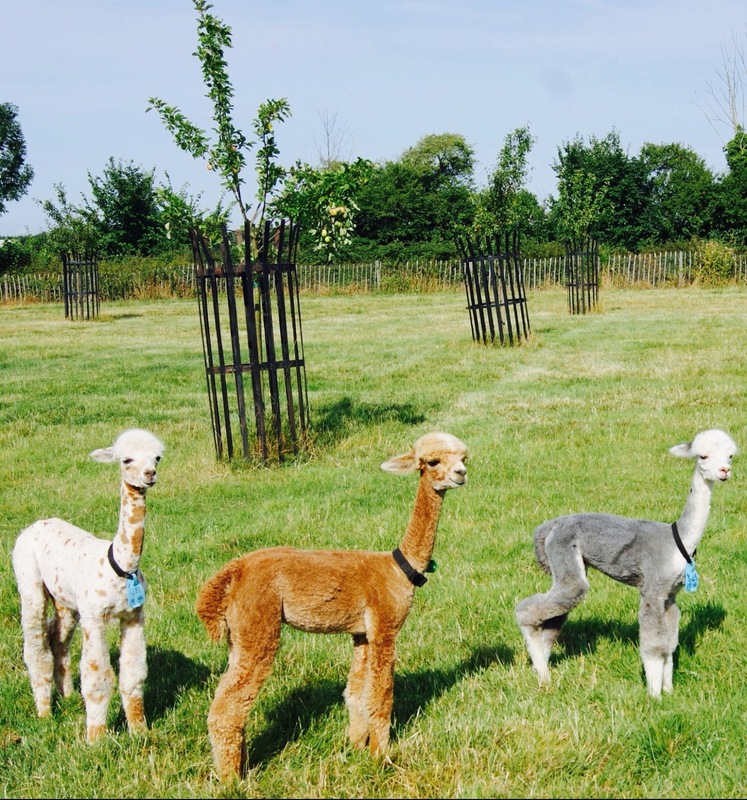 Why Aren’t You Knitting With Alpaca Fleece? the nights are drawing in and everyone is begrudgingly heaving out last year’s knits. 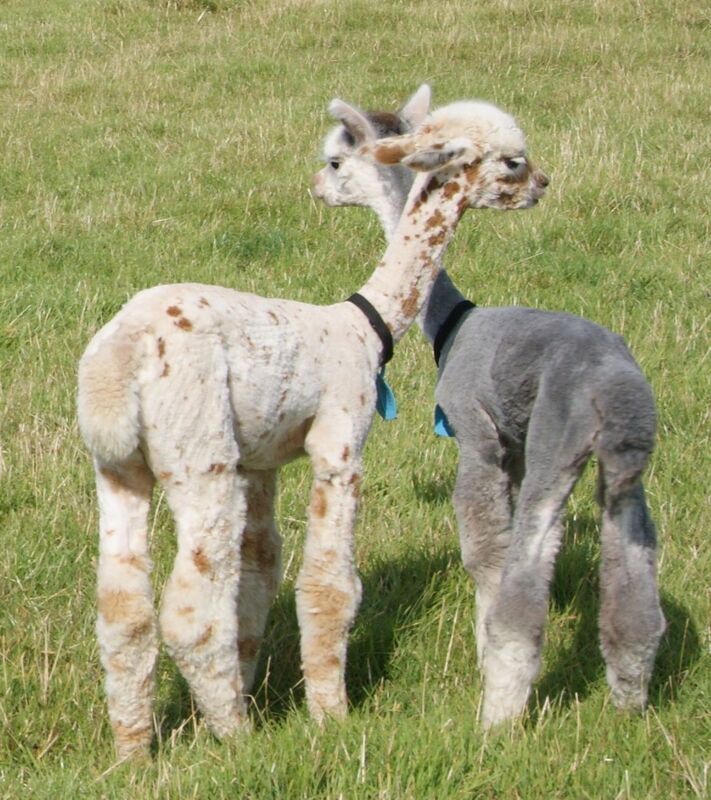 cosy and itch-free alpaca fibre. 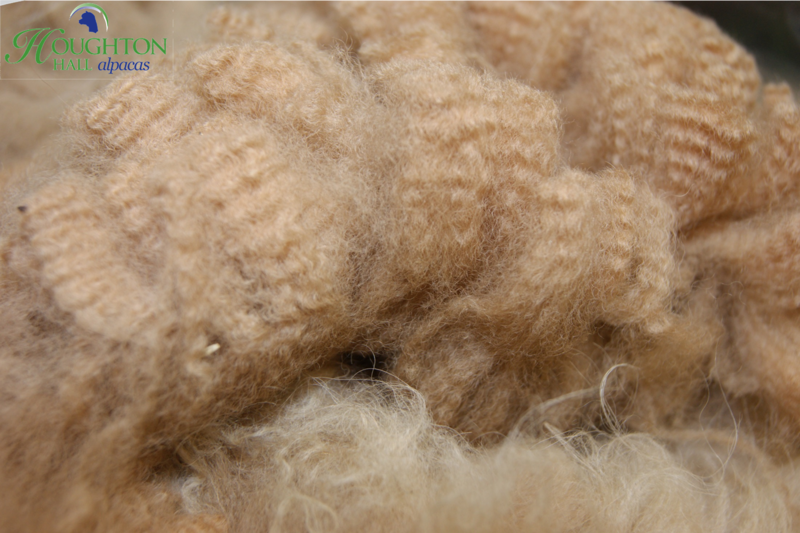 there is a reason why the Incas called this fantastic fibre ‘The Gold of the Andes’. 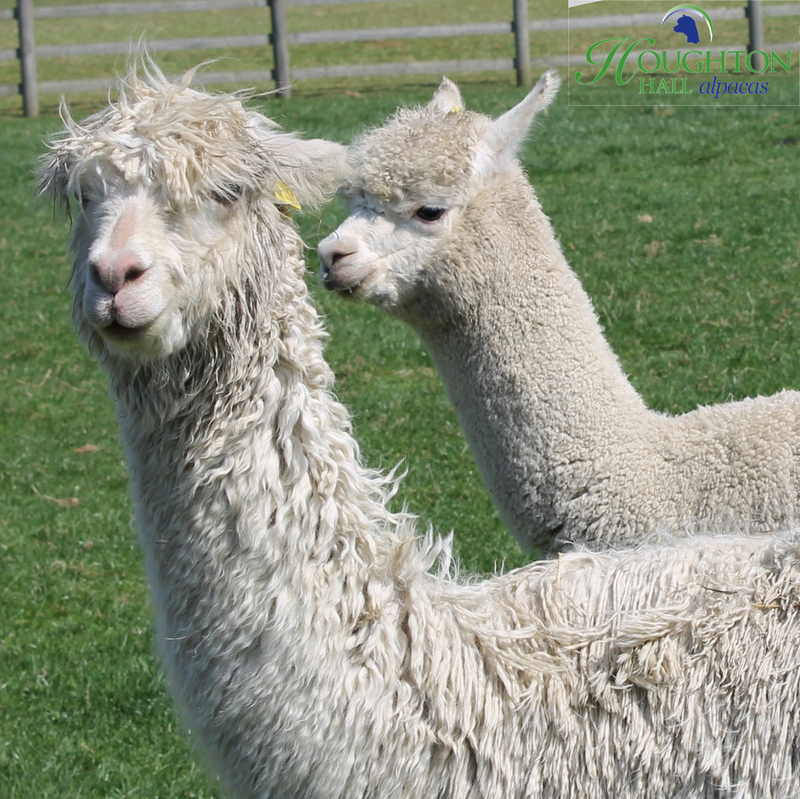 There are an estimated 3 million alpacas worldwide. and it will grow between 4 -5 inches a year. and hangs down the body in loose, silky locks. which has seen a significant reduction in quality due to attempts to make it more affordable and sustainable. So what is it that is driving the need for the fleece? and versatile making it an ideal material that is being applied in a multitude of industries. to silk and even synthetics. yet has excellent thermal properties making it very popular for winter clothing. so it is incredibly durable. proof of these extraordinary properties is archaeologists have recently discovered intact Inca tunics. from clothing and wall hangings, to carpets and upholstery, and even housing insulation. meaning that it has been utilised to aid in the clean up after environmental disasters. Not only is it useful, but alpacas and their fleece are environmentally friendly. which can cause an allergic reaction in some people. and harsh chemicals to process it. (and all those in between) there is no need to use dyes for those that are environmentally conscious. back to the alpaca that produced it! Get knitting, crocheting and felting!